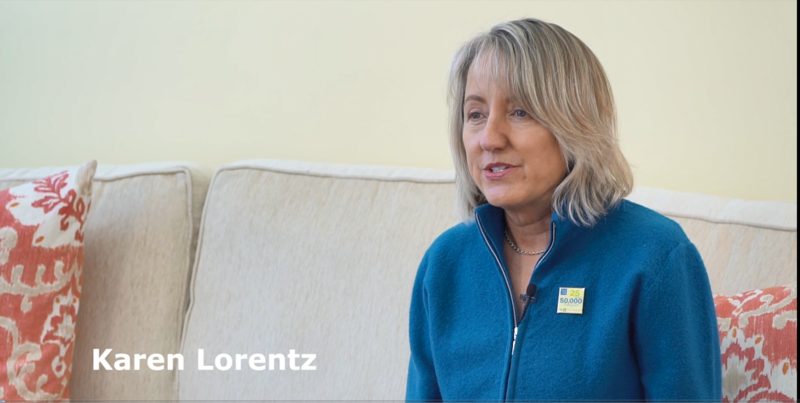 When Karen Lorentz’s three year old son Bob needed a life-saving bone marrow transplant, she became involved with Be The Match. 21 years later, Bob is cancer free and Karen and her community have found a way to give back to help support other families in need of similar life-saving treatments. Be The Match volunteers are needed across the nation and there is something for everyone. Whether you want to help out at fundraisers, support our mission or work directly with patients and donors, you can help deliver hope for patients and families dealing with blood cancers and diseases. Click here to find a volunteer event near you. Be The Match, National Marrow Donor Program- Entrusted to operate the C.W. Bill Young Cell Transplantation Program, including Be The Match Registry®.